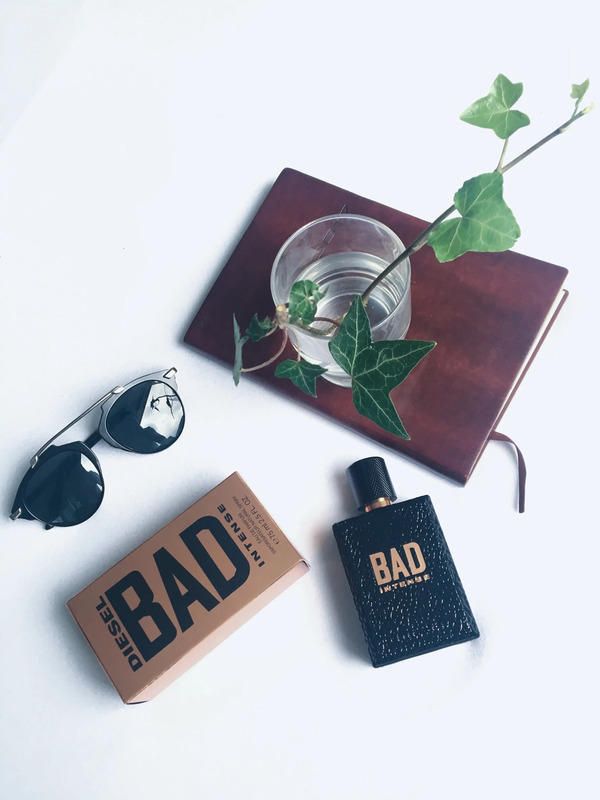 Bad Intense by Diesel is a Woody Spicy fragrance for men. This is a new fragrance. 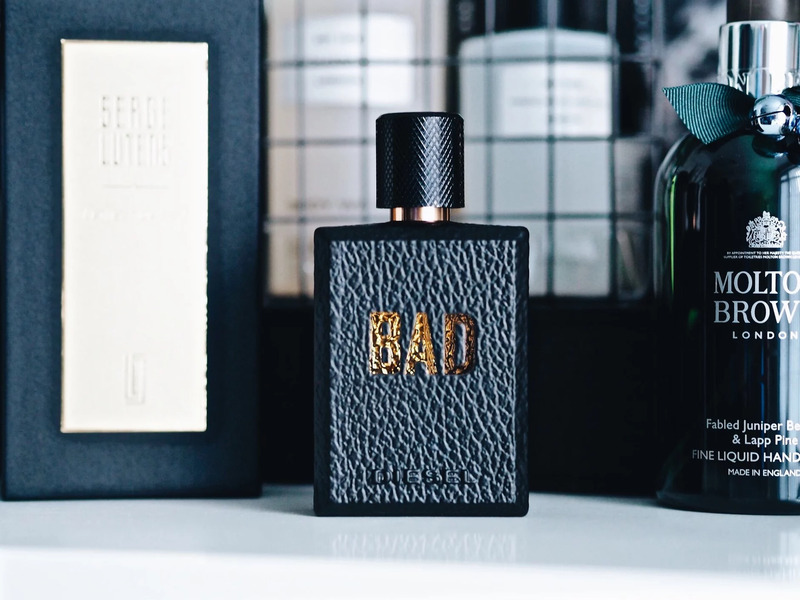 Bad Intense was launched in 2017. Diesel Bad Intense is available in 50, 75 and 125 ml Eau de Parfum.